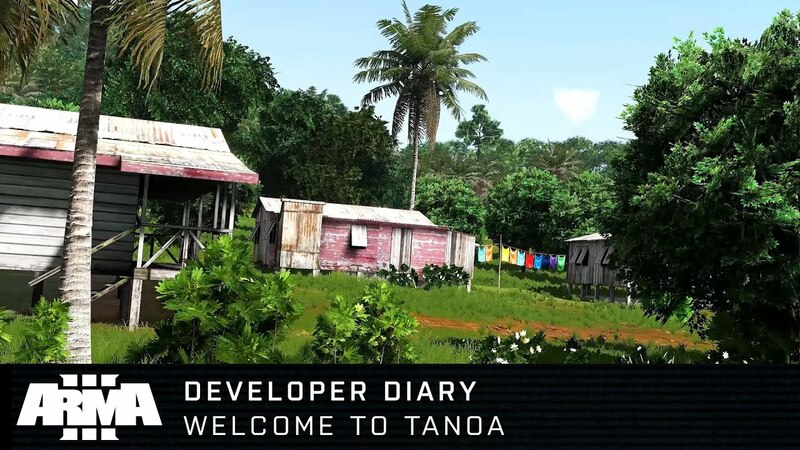 Positioned as the primary opposing force, Syndikat is a local criminal organization with deep roots on Tanoa. 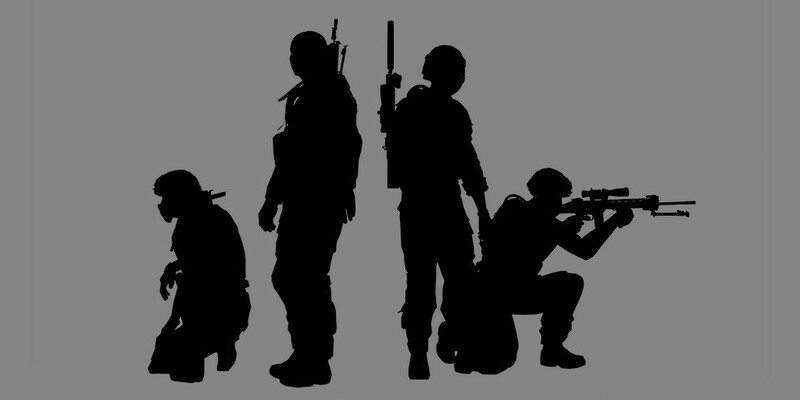 Made up of armed thugs and ex-paramilitaries, this new faction is involved in many illicit operations throughout the region, carrying mostly ‘classic’ weaponry such as AKs, RPGs, and 9 mm pistols. 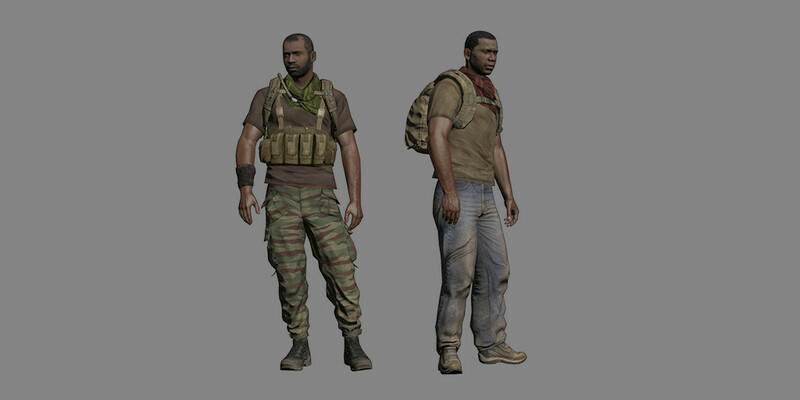 NATO and CSAT Pacific Forces consist of existing Arma 3 soldiers, re-deployed to Tanoa, and equipped with weapons and gear suited to the South Pacific environment, plus a few small additions such as the Chinese radio protocol and heads/faces for CSAT. 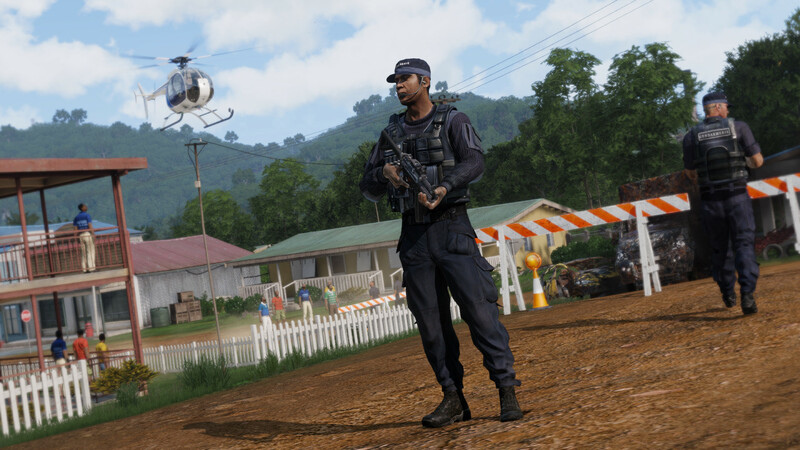 The new Gendarmerie faction represent a small local law enforcement agency on Tanoa. AKS-74U effective up to around 400 meters only. 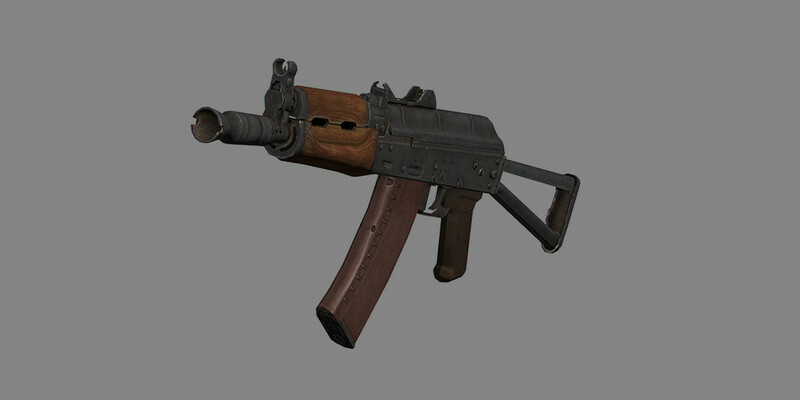 The AKM gas-operated assault rifle with a rotating bolt is a modernized version of the older AK-47. 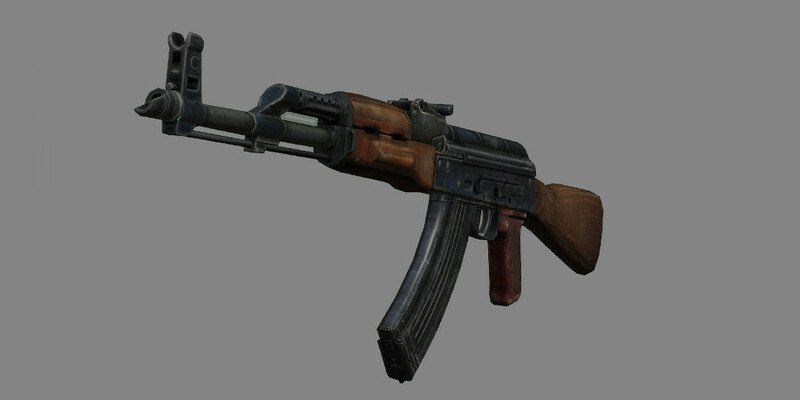 Its improvements over the AK-47 made mass manufacturing simpler, but also decreased the weight, and increased accuracy, of the weapon. The gun's exceptional wear and corrosion resistance has been preserved. 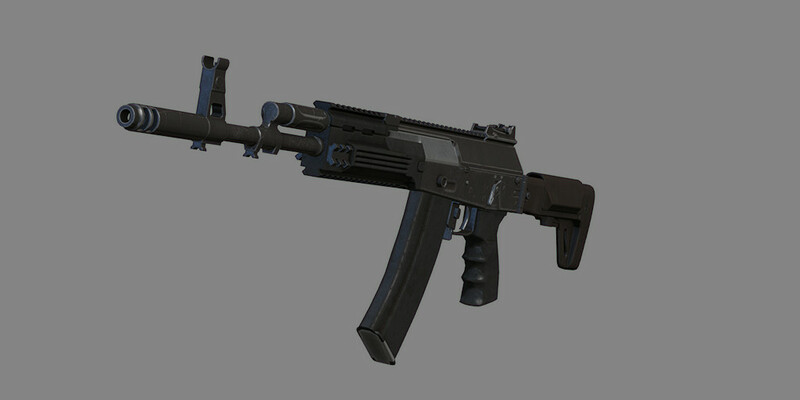 The AK-12 is a modern assault rifle designed to replace the legendary AK-74 as the general issue weapon for the Russian army. The weapon introduces many improvements over its predecessors: better recoil control, suitable for various ammunition types, compatibility with several accessories, and better ergonomics. This particular version is chambered in 7.62x39 mm, so it trades a bit of accuracy for a bigger punch and better penetration. The light infantry machine gun 85 is an iteration of a special purpose weapon. Combining a high fire-rate and relatively easy maintenance, it was adopted by several armies around the world. 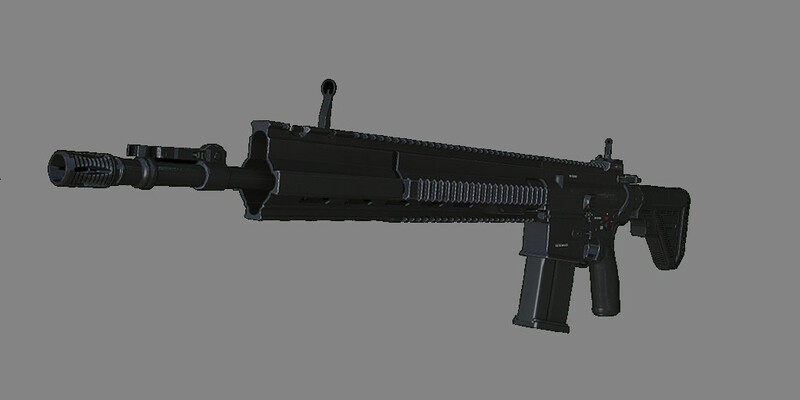 It features standard accessory rails and 200-round box 5.56x45 mm magazines. It weighs 7.1 kilograms, which is less than its predecessors. 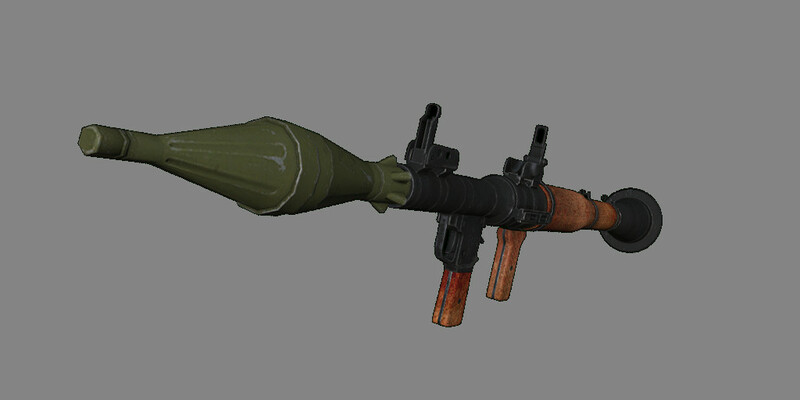 The RPG-7 is a portable, reusable, unguided, shoulder-launched, anti-tank, rocket-propelled grenade launcher. 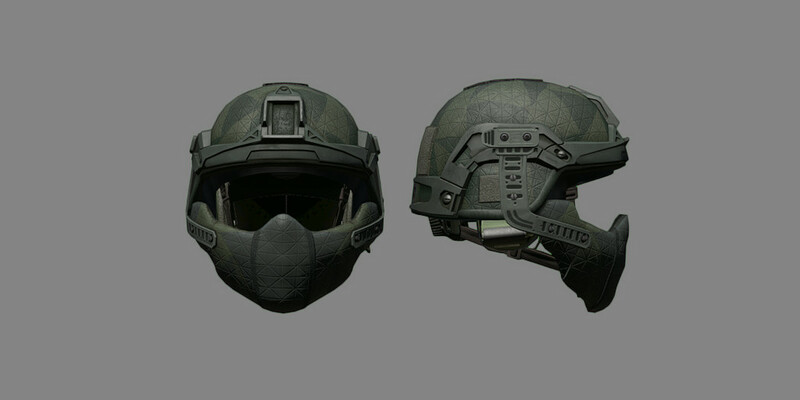 Its ruggedness, simplicity, low cost and effectiveness, has made it the most widely used anti-armor weapon in the world. 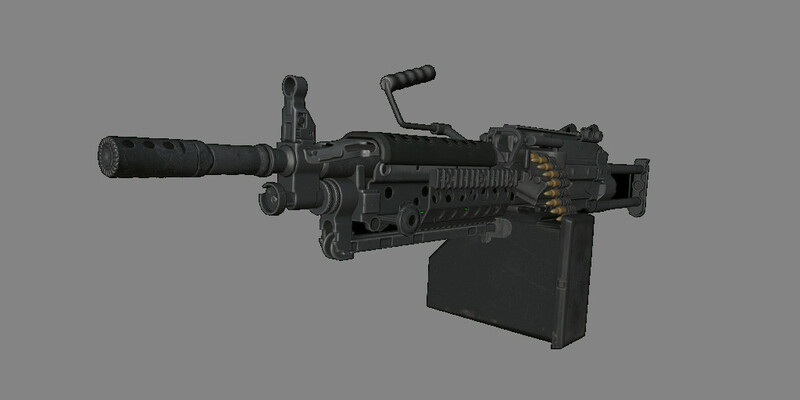 Currently, around 40 countries use the weapon and it is manufactured in several variants by nine countries. It’s also popular with guerrilla forces. 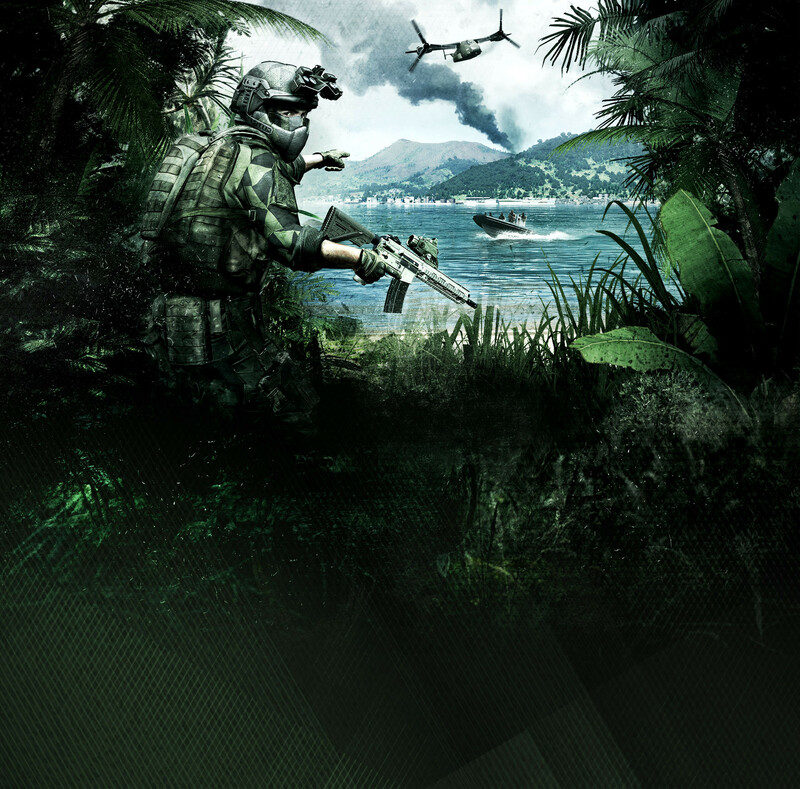 The RPG has been used in almost all conflicts since the mid-1960s, from the Vietnam War to the more recent conflicts in the Pacific area. The PM is a Russian semi-automatic pistol, which became the Soviet Union's standard military and police side arm in 1951. Although its nominal caliber was 9.0 mm, the actual bullet was 9.22 mm in diameter, since caliber in Russia is measured between the grooves and not the lands of the rifling. Being shorter and wider, the 9 mm cartridge is thus incompatible with pistols chambered for 9×19 mm cartridges and vice-versa. 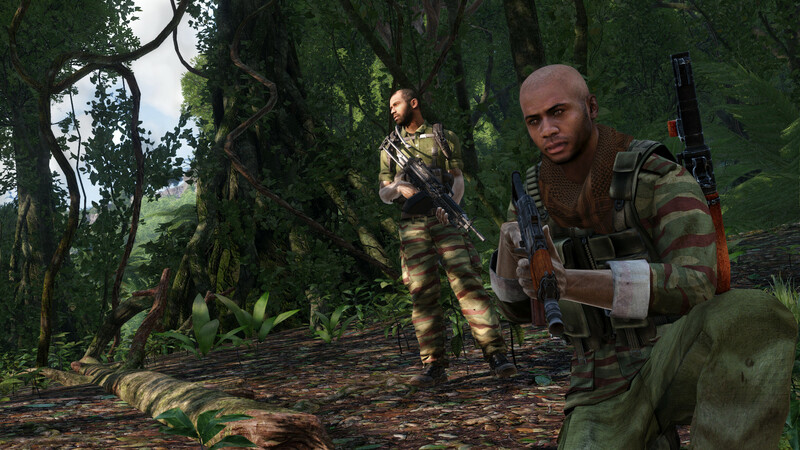 The SPAR-16 is a standard issue assault rifle of CTRG units in Pacific, chambered for 5.56 mm ammunition. The gun is a reliable rifle compatible with a large number of accessories. 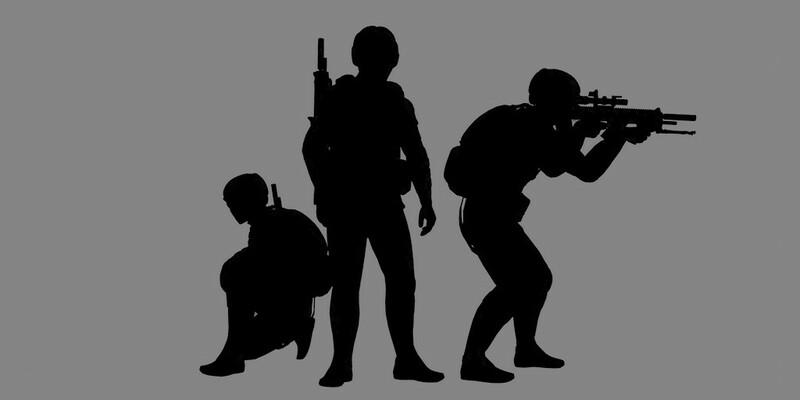 Multiple variants of this rifle exist, each suitable for a different role. 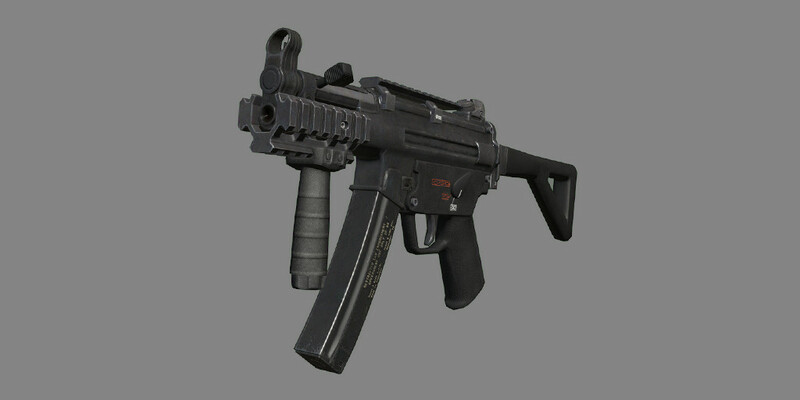 The SPAR-16 GL is equipped with an underslung grenade launcher, the SPAR-16S with its thicker barrel and drum magazine works as a light support weapon. 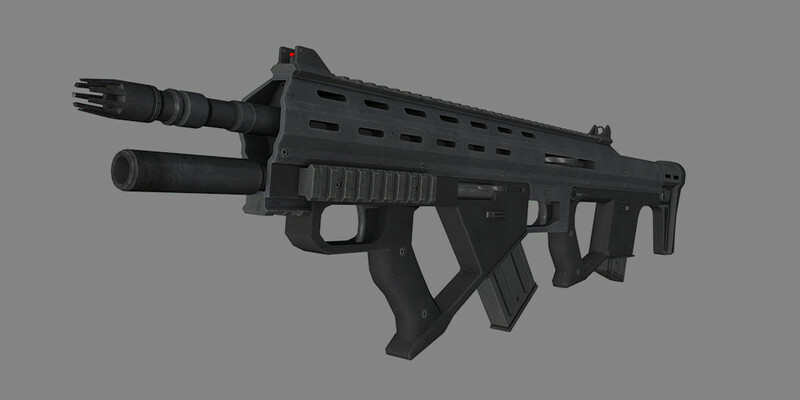 A bullpup style assault rifle used by CSAT Pacific forces. 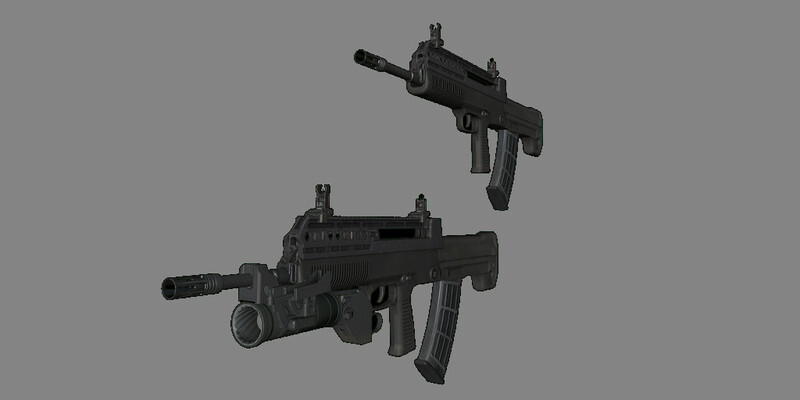 It works as a common platform for different weapon types: a standard rifle, GL variant with attached grenade launcher, and a light support version with a longer barrel and drum magazine. The CAR-95 uses polymer materials in its construction and fires 5.8×42 mm small-caliber, high-velocity bullets. 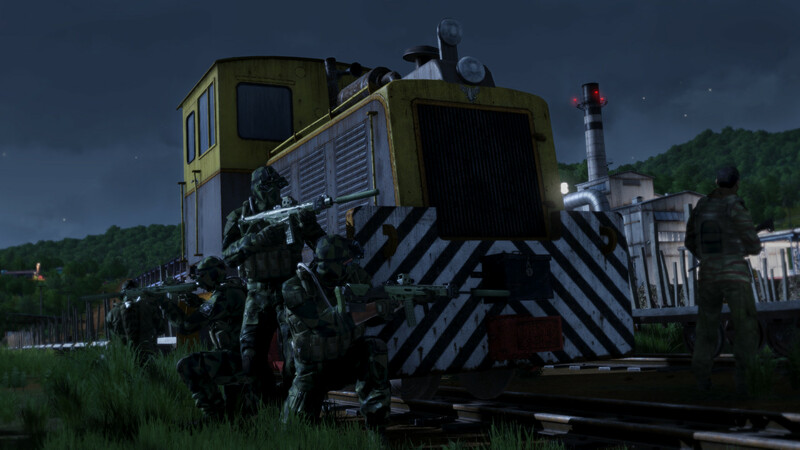 The Type 115 is a modern multi weapon. It consists of two separate weapons combined into a single unit: a lower semi auto rifle chambered to fire .50 rounds and an upper automatic/semi auto rifle chambered in 6.5 mm. 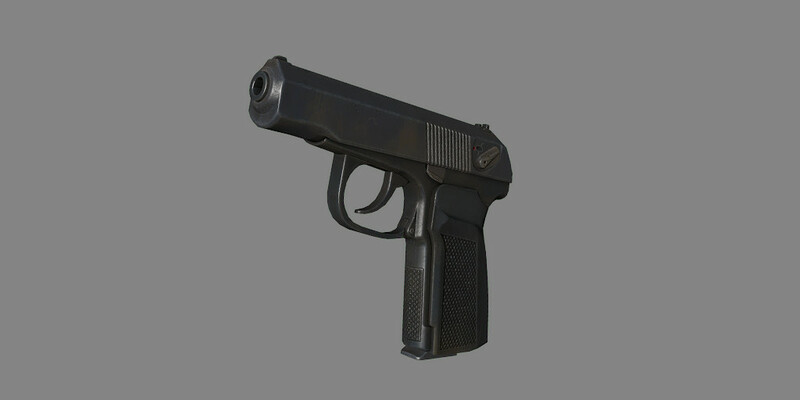 The gun can be modified with attachments to fulfill various roles in battle. 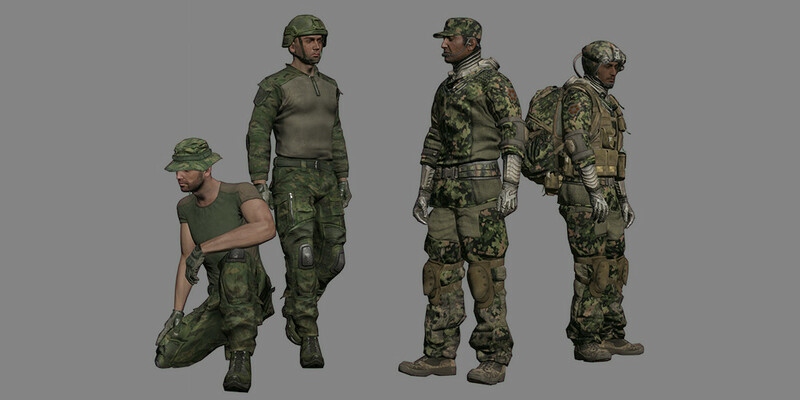 Its versatility turns every soldier into a universal threat against both infantry and armored targets. Designated marksman rifle of an Eastern origin. 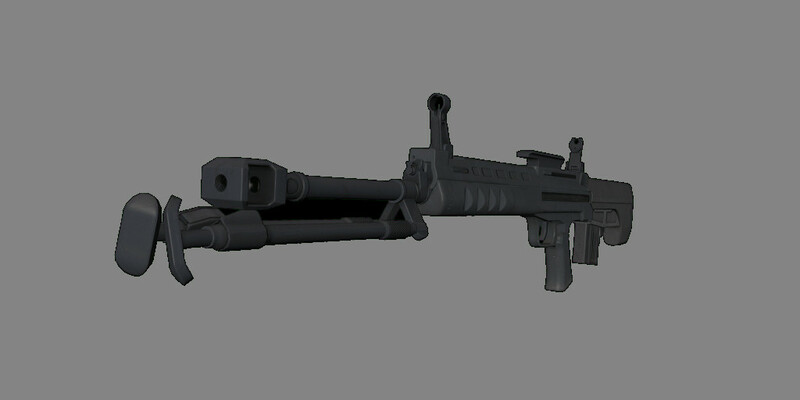 It is a gas operated, semi-automatic rifle of a bullpup construction. The housing is made of polymer. The rifle is chambered in 6.5 mm and therefore is most suited to ranges from 500 to 700 meters. 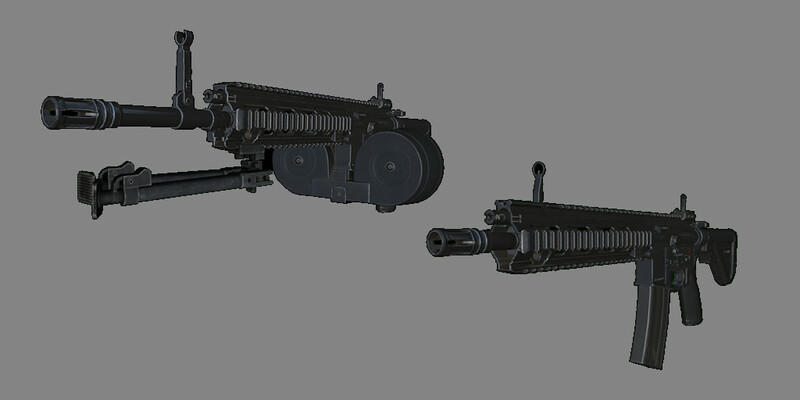 The CMR-76 is missing both the sides and the bottom rails but is equipped with a bipod by default. The SPAR-17 designated marksman rifle is in many ways similar to the SPAR-16. The main difference is the chambering to 7.62 mm which also means a longer, thicker barrel and more weight. Thanks to the more powerful ammunition, the SPAR-17 is most suitable for ranges from 600 to 800 meters. The rifle offers a single and full auto mode and is, like the SPAR-16, compatible with a large number of accessories. 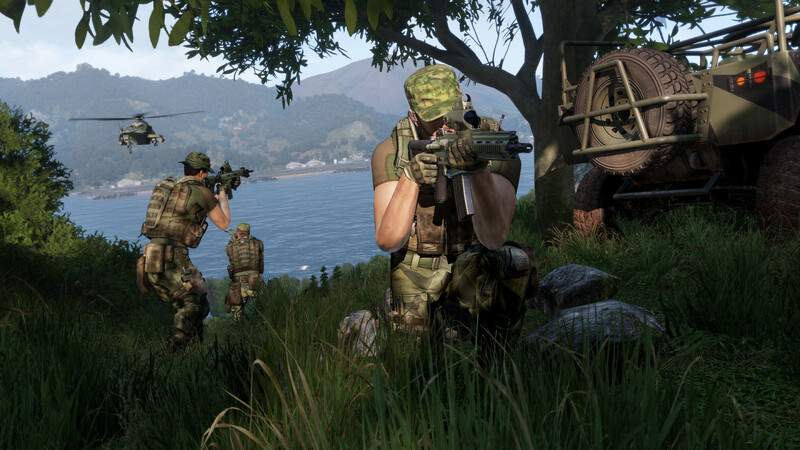 The armed forces in Arma 3 Apex are reinforced with new regular and thermal-masking uniforms, headgear, backpacks, NVGs (Night Vision Goggles), ERCO weapon optics, and more. 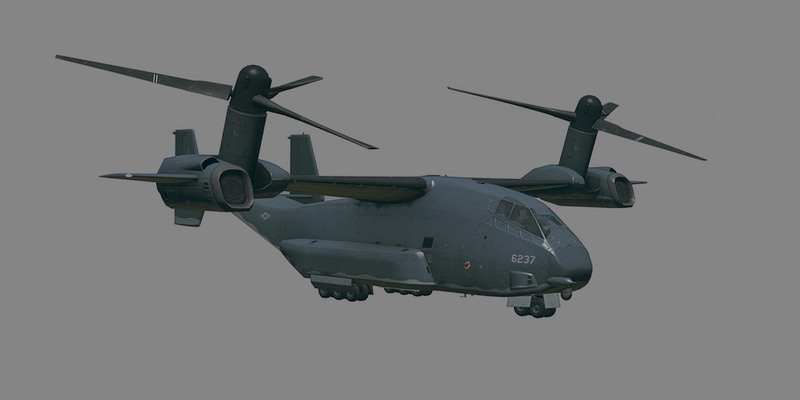 The V-44 X Blackfish’ third-generation tilt-rotor VTOL (Vertical Take-Off and Landing) technology allows this long endurance aircraft to conveniently utilize a wide range of airfields and runways. It also provides unparalleled maneuverability with its unique ability to perform pylon turns or merely hover in place. 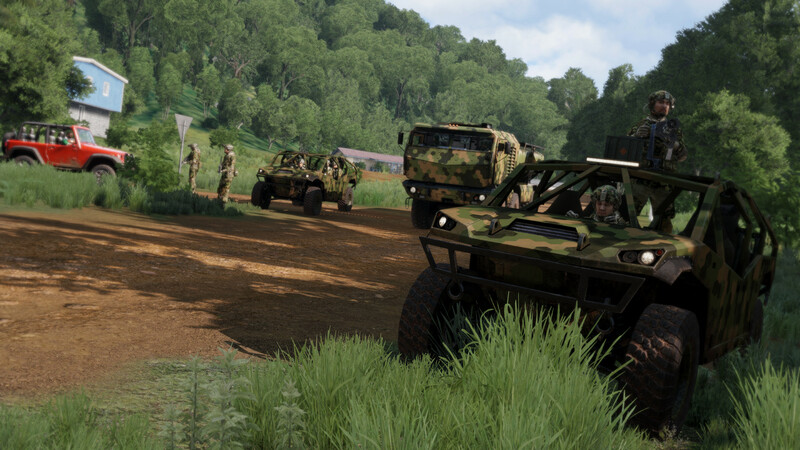 The huge internal storage allows for transportation of vehicles up to the size and weight of AMV-7 Marshall APC in the vehicle transport variant or up to 32 fully armed soldiers with supplies in the infantry transport variant. 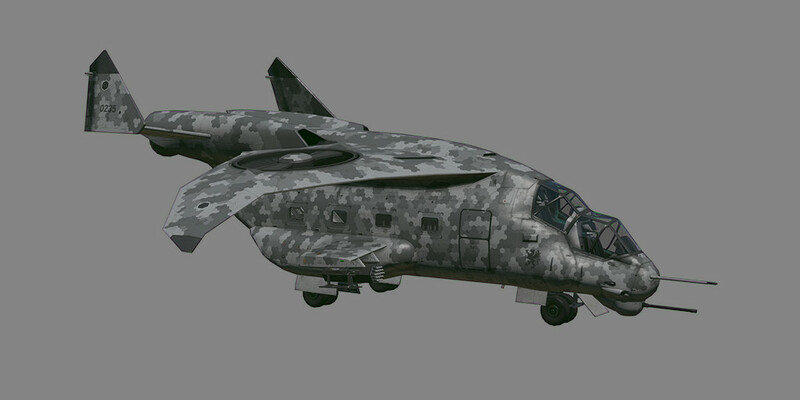 The storage space of the gunship variant is fully occupied by automated weapon stations and carried ammunition. 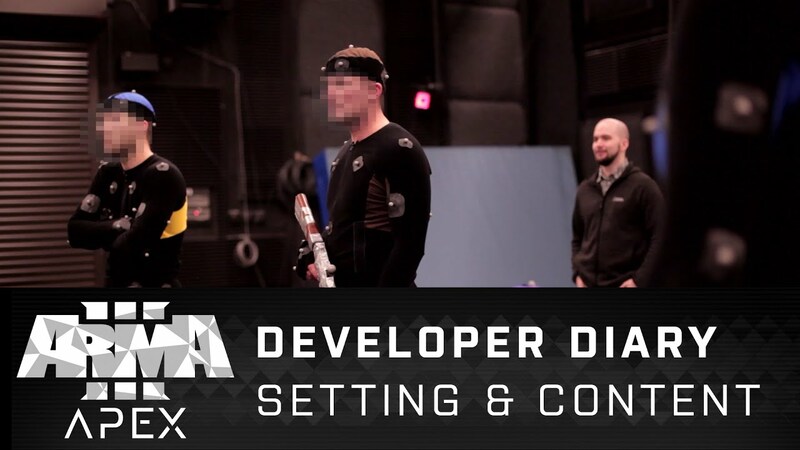 This was by far the largest CSAT joint development project, and it eventually became one of the most expensive programs in military procurement history. The final solution was based upon the most promising prototype designed in Xi'an, which was able to meet most of the requirements. High running and maintenance costs remains in issue that plagues the reputation of the otherwise extremely progressive aircraft with many unique features and cutting-edge technologies. The Prowler is a light strike vehicle (LSV). That means it’s agile, lightly armored and uses speed, maneuverability, and off-road mobility to avoid threats. Two configurations of Prowler exist. The armed variant is equipped with two machine guns. The front seated position carries .338 SPMG medium machine gun, while the top turret is equipped with a .50 cal heavy machine gun. 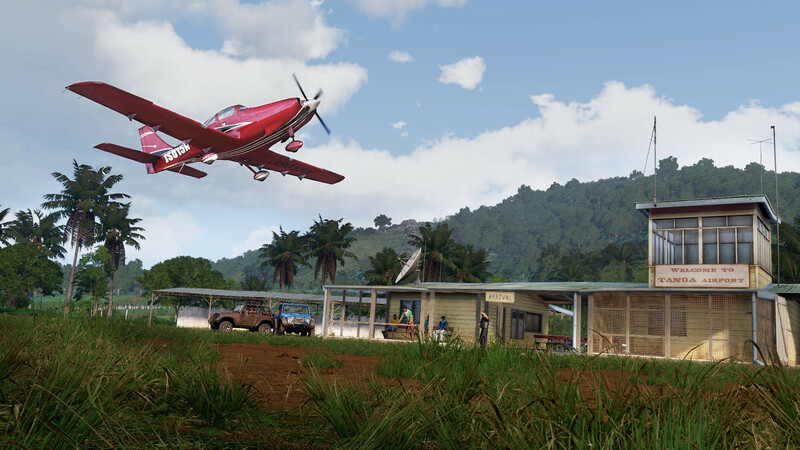 With this arsenal, the Prowler is ideal for quick hit and run missions. 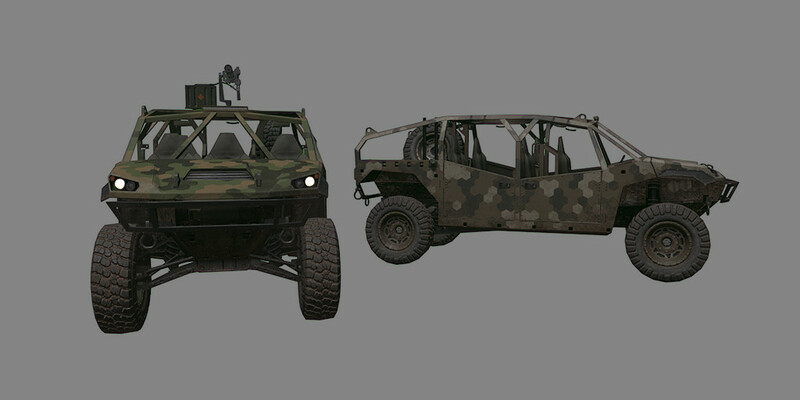 The unarmed variant is stripped of all guns, but the back part of the vehicle is opened and has reserve seats for two additional soldiers. 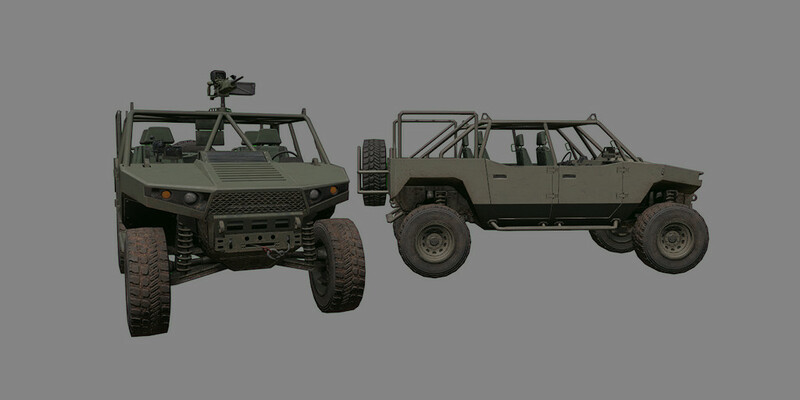 An agile, lightly protected vehicle for 5-6 soldiers – depending on the configuration. Qilin offers safe and fast operating speeds with superior levels of mobility and maneuverability. It is highly adaptable to severe, rugged and restrictive terrains while providing off-road, cross-country mobility under all types of weather conditions. 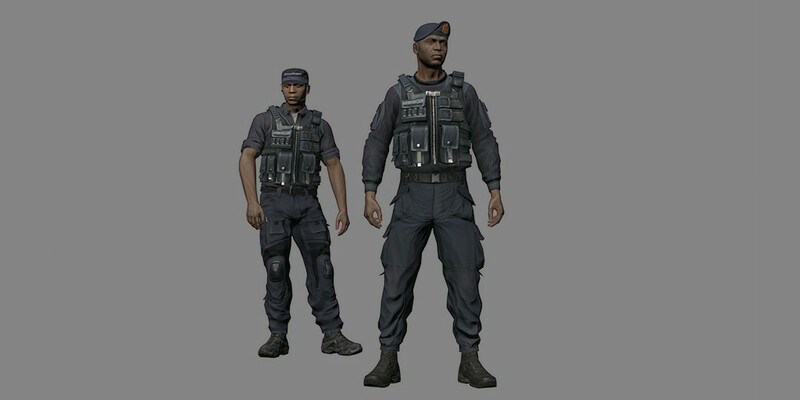 CSAT Pacific forces primarily use the unarmed variant and the armed variant fitted with a 6.5 mm minigun. 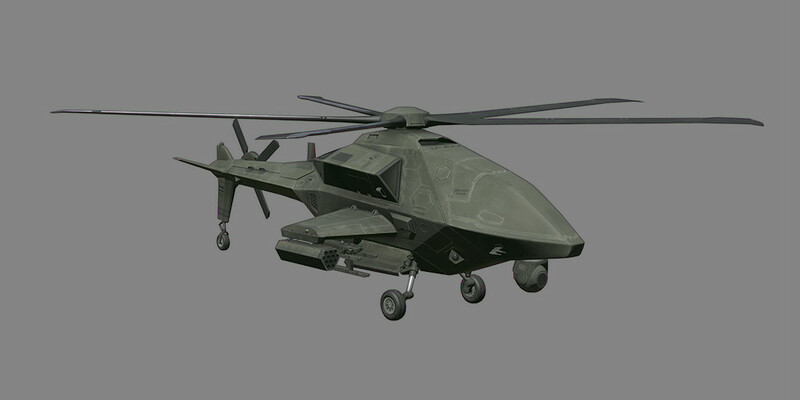 This autonomous/remotely controlled helicopter drone is mainly used as close air support and can be deployed in the most dangerous zones thanks to its unmanned construction. The Falcon is equipped with a laser designator and can therefore handle surveillance, reconnaissance and target designation tasks. Its greatest strength, however, lies in its armament. 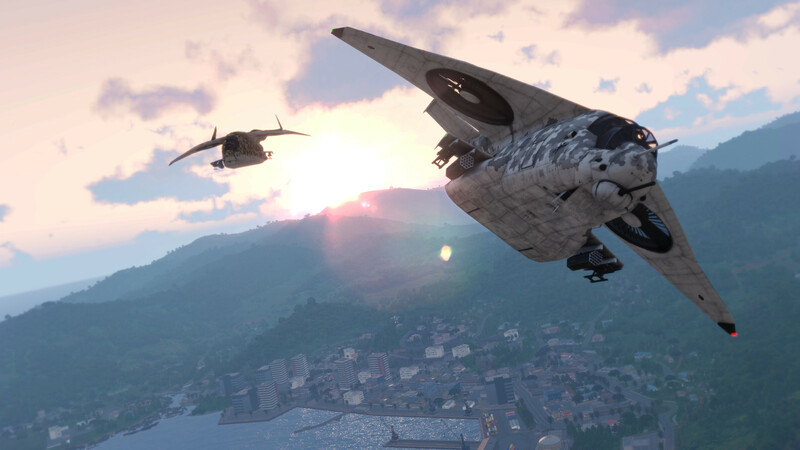 It carries two rocket pods, each with 12 unguided rockets and six Scalpel air-to-ground missiles. MQ-12 Falcon can also use countermeasures for self-defense. The KH-3A Fenghuang is an unmanned aerial drone based on Chinese design. 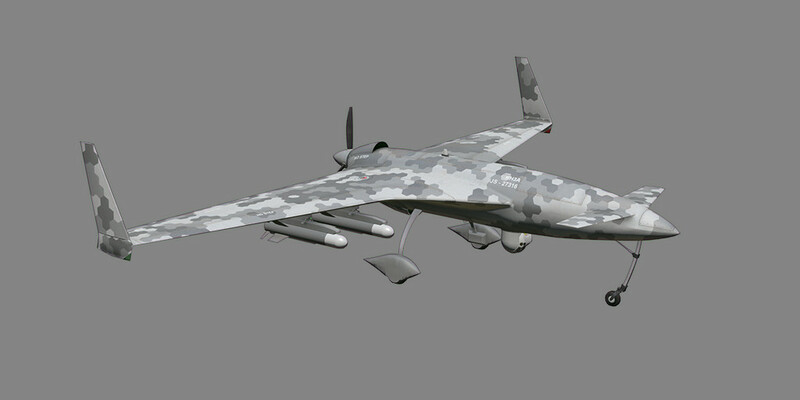 The UAV adopts the unusual canard layout and is propelled by a pusher engine. 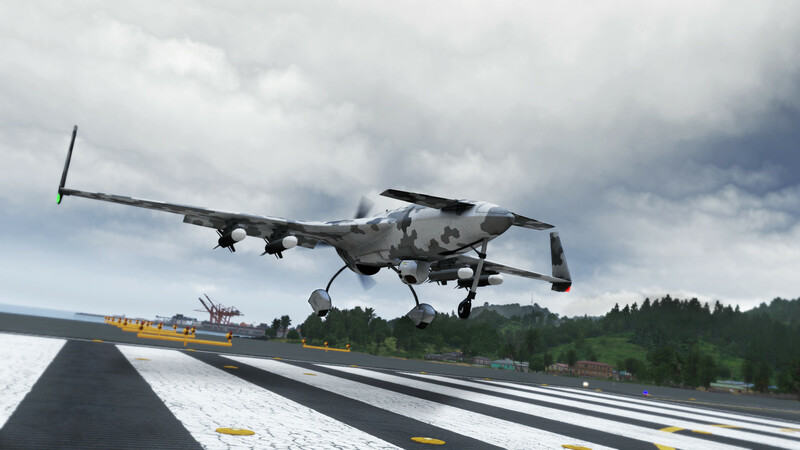 This multipurpose drone is equipped with modern tracking and tracing systems, countermeasures and also carries four air-to-ground laser guided missiles. 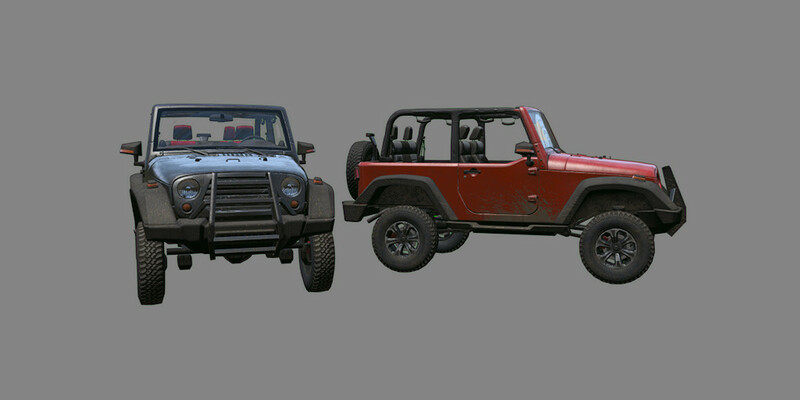 The MB 4WD is a modern four-wheel drive off-road vehicle with a distinctive construction. The vehicle was produced in the US and exists in a number of different editions. 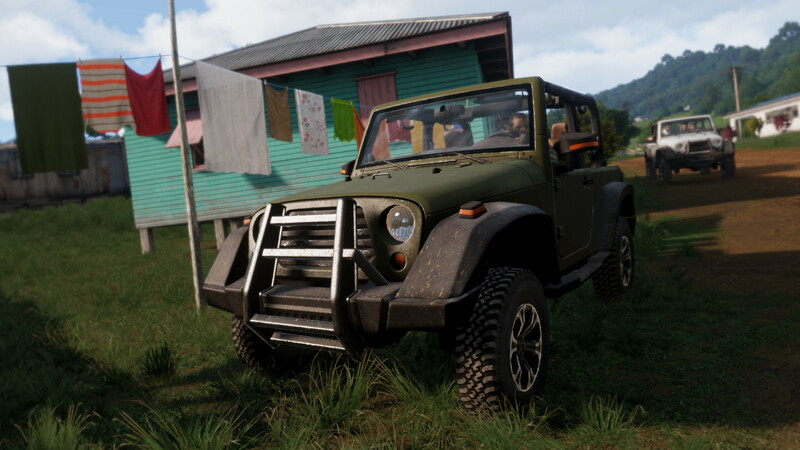 Thanks to the powerful engine, durable chassis and great maneuverability, this vehicle can handle difficult terrains from dry deserts to humid jungles or artic wastelands. 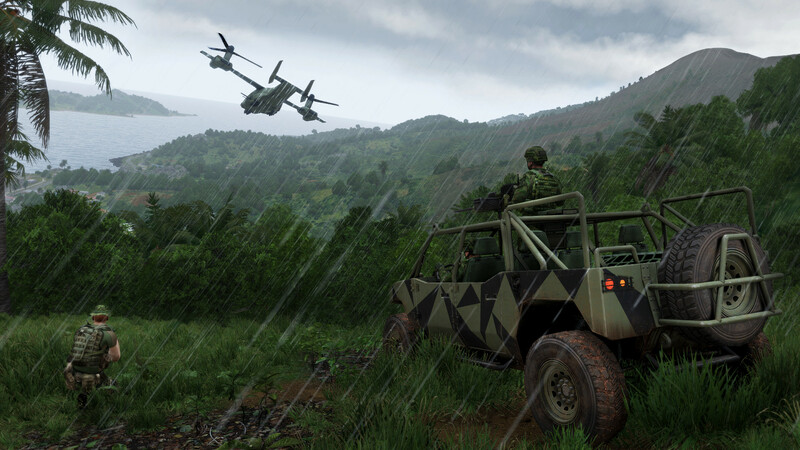 The MB 4WD can be used as a civilian car. 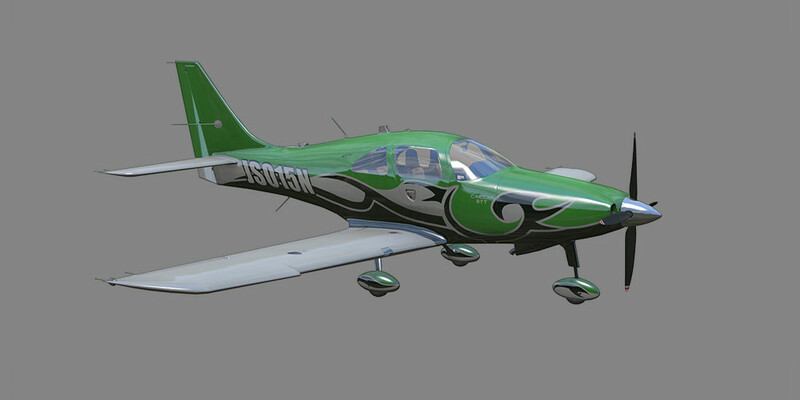 Caesar BTT is a single-engine, fixed-gear, low-wing general aviation aircraft built from composite materials. The Caesar BTT is one of the fastest fixed-gear, single-engine piston aircraft, reaching a speed of 235 knots (435 km/h) true air speed at 25,000 feet (7,600 m). It is used by civilians and smaller shipping companies all around the world. The rigid-hulled inflatable boat, (RHIB) is a light-weight but high-performance and high-capacity boat constructed with a solid, shaped hull and flexible tubes at the gunwale. The boat can fit 7 passengers and a driver. 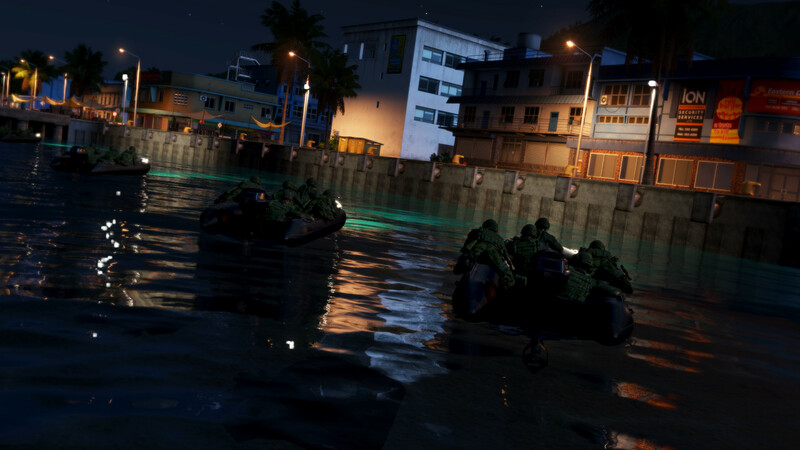 RHIB can be used for multiple tasks. 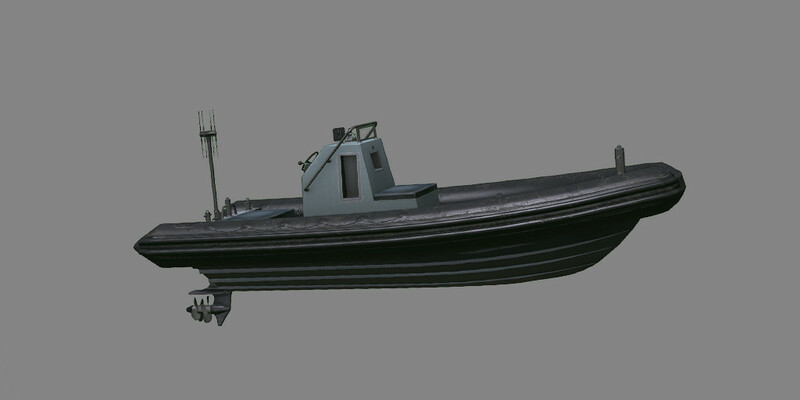 It can be a simple transport boat with some countries deploying them for coast guarding. 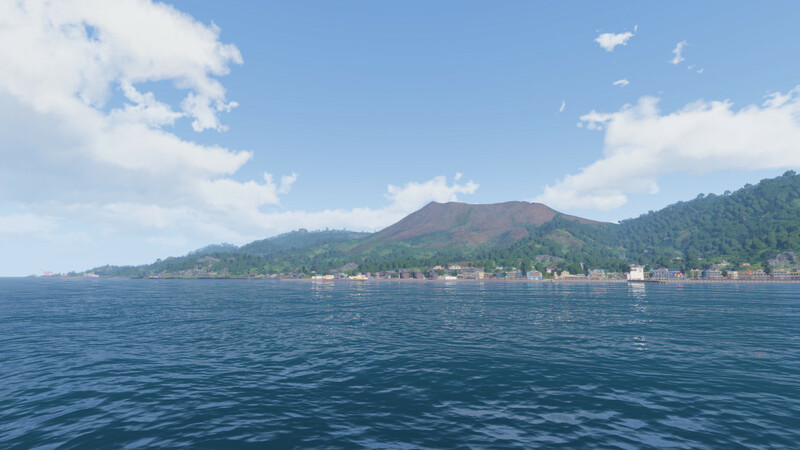 This is in contrast to criminals on Tanoa who use RHIBs as a fast and small smuggling boat. 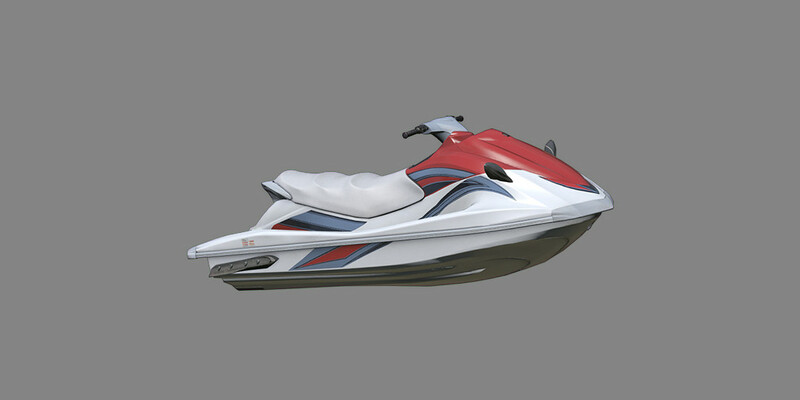 A Personal WaterCraft of sit-down type. This small-hulled craft driven by a jet-propulsion system offers seats for 3 people. Its powerful engine and great maneuverability make this craft a lot of fun to drive. And of course this water transport vehicle is perfectly suited for military use as well. 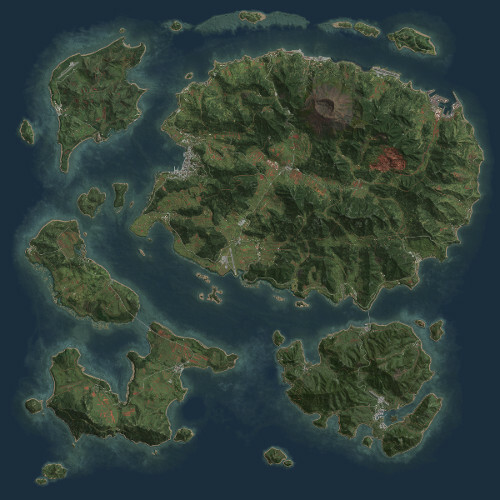 drop-in/drop-out multiplayer structure, and the difficulty scaling up or down based on the number of players. featuring a wide variety of new content, features, and enhancements. 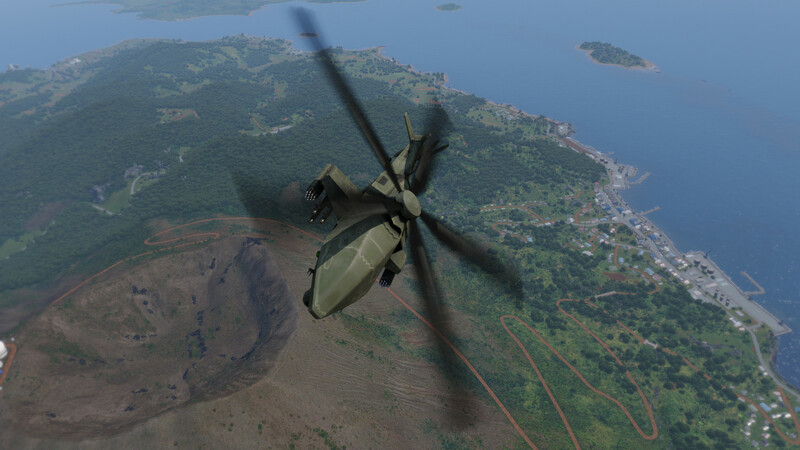 These platform updates also apply to the base game and are free for all owners of Arma 3. 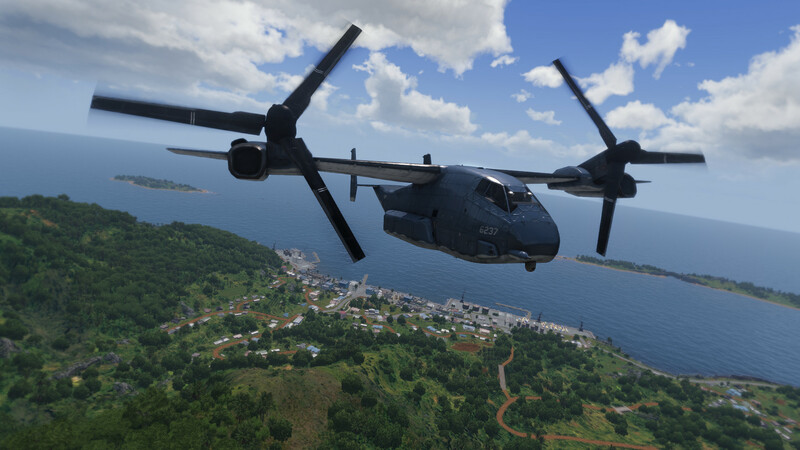 Controls Presets – play using the new default "Arma 3 Apex" preset, or stick to the setup you're used to via "Arma 3"